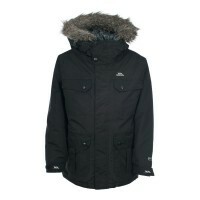 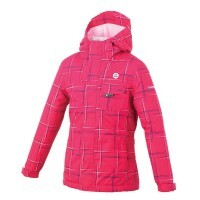 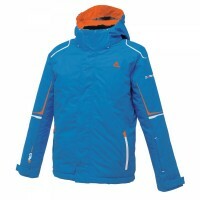 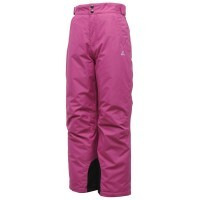 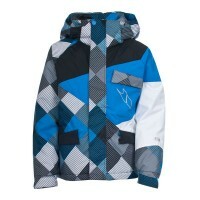 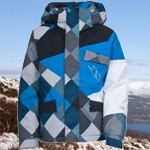 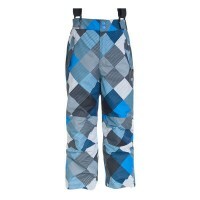 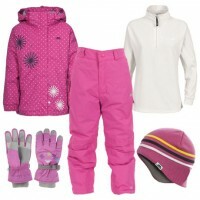 Keep them warm, safe and happy this winter with our range of kid’s ski wear. 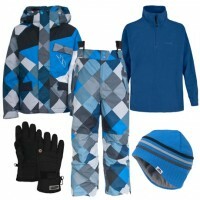 Waterproof, breathable and insulated, our range of kid’s ski jackets and kid’s ski pants will ensure that your little ones retain their body heat and stay hyped for ski school! 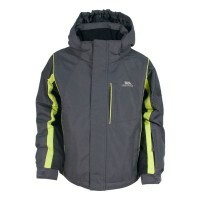 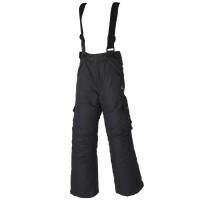 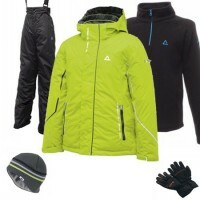 And don’t forget they will also need their essential kid’s thermal base layers and a simple mid-layer ski fleece. 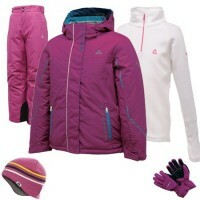 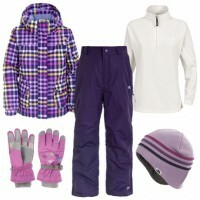 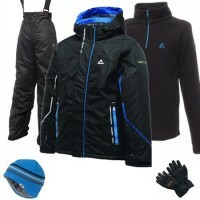 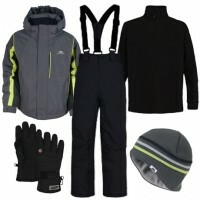 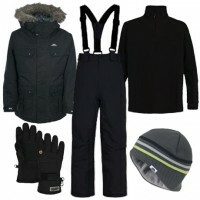 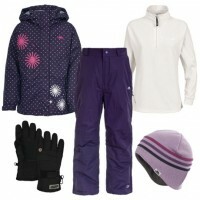 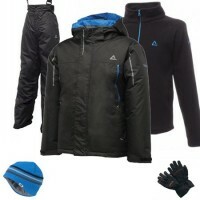 Why not save money and buy one of our kid’s skiwear packages and get everything you need in one go!